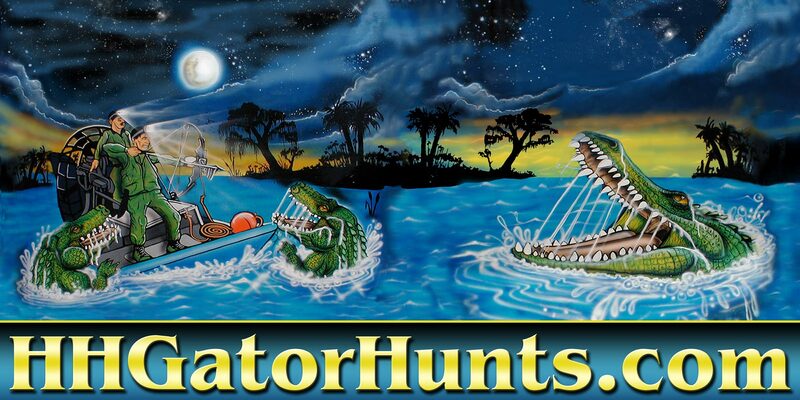 Before you book an alligator hunt in Orlando, FL, please email our form to hhgator1@aol.com. 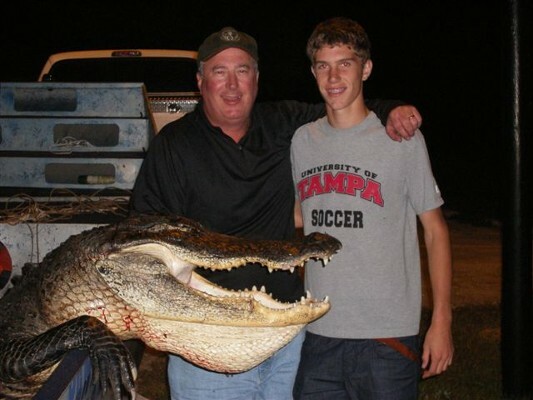 If you choose to email the form, please call and verbally state your social security or passport number. Please advise us if you have any physical limitations or special needs which would require prior planning on our part. 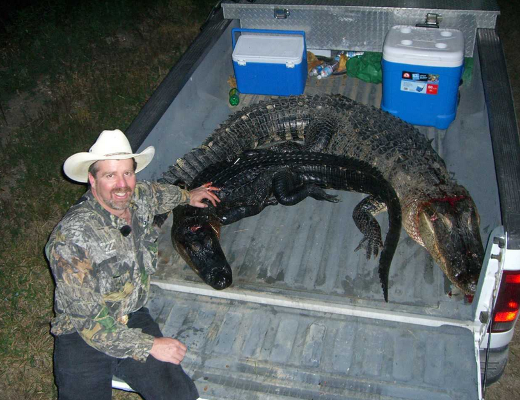 This will help us ensure that your alligator hunt will be safe and enjoyable. 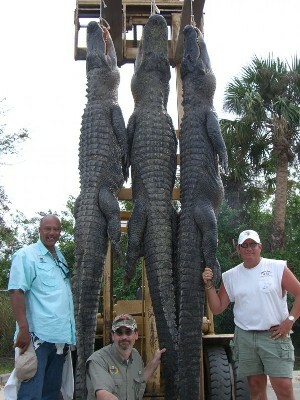 Contact us for information about our trophy hunting for alligator experience.